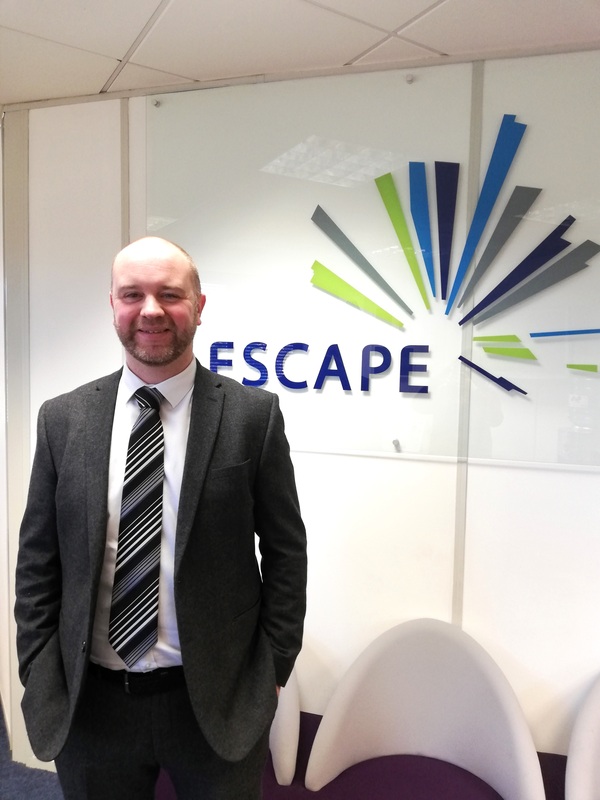 Dan Stewart, has been appointed to Escape Recruitment’s board of Directors. Dan, who has been with Escape since 2005, heads up our Engineering, Manufacturing & Supply Chain division and our Trades division. Whilst continuing to manage and lead his teams across the Central Belt, Dan now joins Managing Director, Adrian Brady and his fellow board members as Escape start their 19th year in business. “Dan has always been a role model within our business, he leads by example setting high standards in both delivery and quality of service and is an excellent coach and mentor to his team members. In welcoming Dan to our board we look forward to his energy, drive and creativity making a positive contribution to sustainable growth and development of Escape”.